Potential New Disneyland Wedding Venue: Starcade! Exciting news coming out of the Disneyland events team! 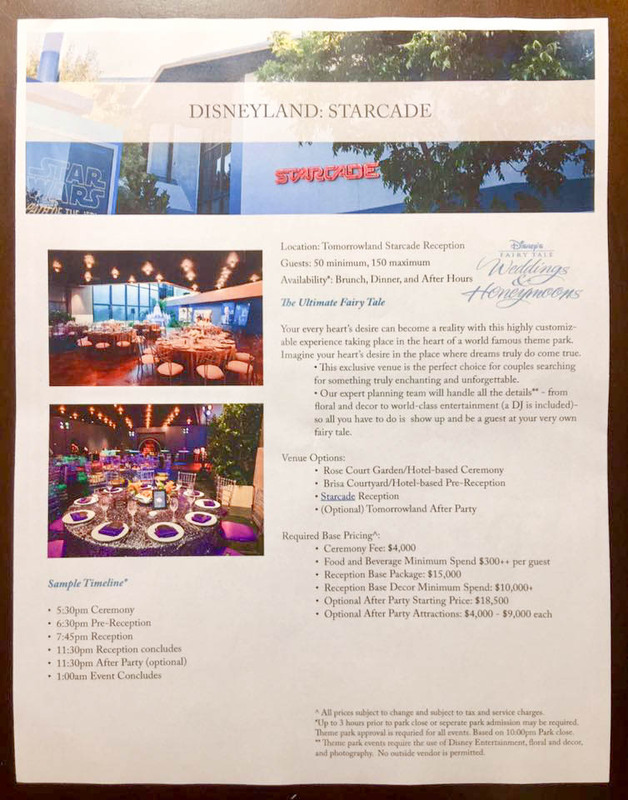 Last week I saw an article from Disney Meetings talking about private events at a new venue inside Disneyland – Starcade! Which means they can do weddings here, too! Imagine having your wedding reception inside of Disneyland, at this iconic Tomorrowland location. And since it’s a private venue (not located outside in the open), wedding receptions could be done here during normal Park operating hours! This is a really exciting! When I was growing up, Starcade was a two-story arcade area where you could play popular video games and air hockey. In the mid-90s the second floor was closed, and then just a few years ago the last of the arcade games were removed. More recently this space has been used for the Baymax meet-and-greet and the AP Days area. 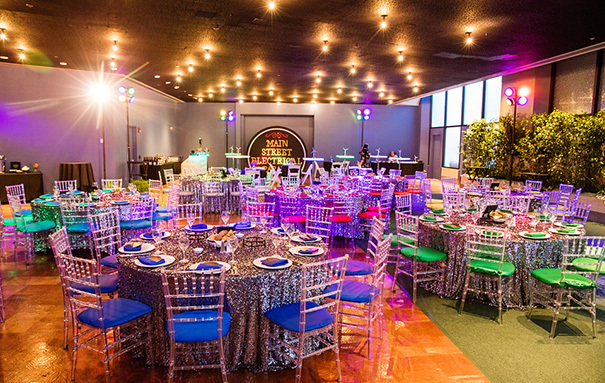 Update – We have confirmation Starcade can be used for wedding receptions! See the flyer below! 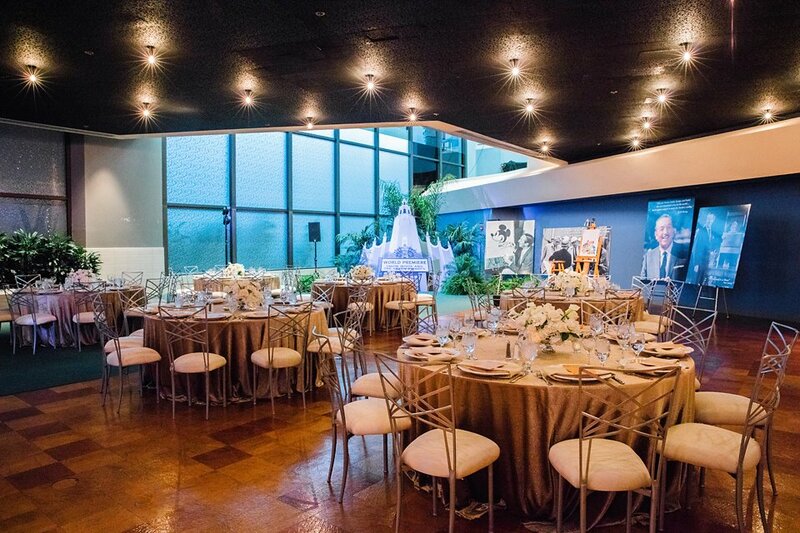 The starting price for a Starcade wedding reception and hotel ballroom ceremony is $44,000 with 50 guests. That total does not include tax and gratuity. You can add-on an optional Tomorrowland after party (starting at $18,500) or a private attraction experience ($4000-$9000). Remember that in-Park events require the use of Disney’s preferred vendors. This includes photographer, floral and decor, DJ, and any other entertainment. No outside vendors are permitted. All venues, offering, and prices are subject to change at any time.